There is quite a bit more than meets the eye for our classic autumnal fruit! A recent paper in a scientific journal discusses the importance of both public and private lands for bird conservation. Let's explore! As recently as the last century, sketches and drawings were an essential tool in skill box of a naturalist, but it's not a lost art! Have you noticed that some flowers seem curl up and "sleep" at night? Why do they do that? How do they do that? Let's explore! What would you call a beach without sand? A coffee shop without a latte? What about a plant without chlorophyll? That one is easy—Indian pipe! 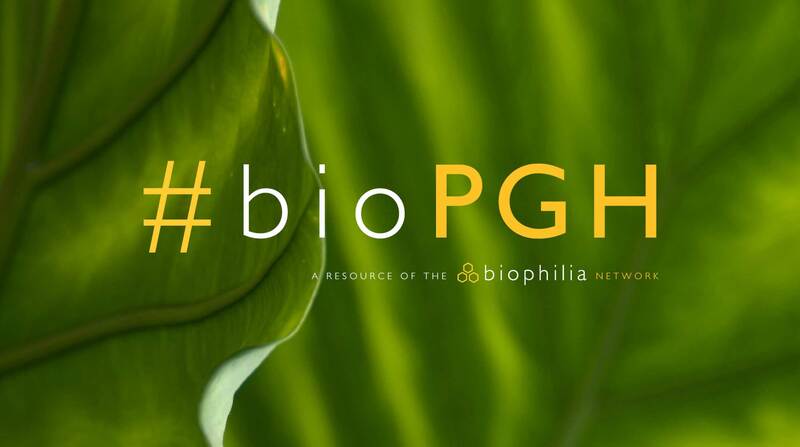 #bioPGH Blog: The Plants With a Bite! Pennsylvania is home to at least fourteen species of carnivorous plants; let’s explore our vicious vegetables, shall we?